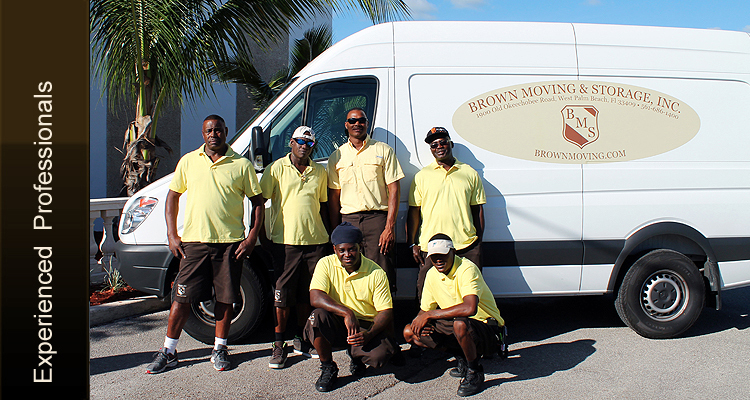 Our services include Local Moving, Packing & Crating, Storage, Decorator Services and Relocation Services. We have an experienced, well trained, and dedicated team. The current management staff averages over 20 years with the company. Our general labor work force averages over 15 years of service and are all full time employees. 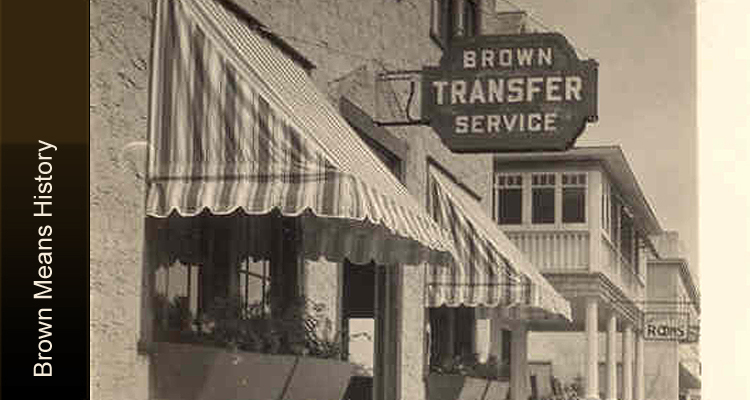 Have done business with them for 20 years and they are terrific. Be it for moving or storing........we do mostly art........their staff is sensational and they are not only completely reliable but they are just nice. Call Ian Brown. Thank you so very much for making a very emotional time for me so much better with the expert way you handled my move from Russlyn Drive to Crystal Lake Drive. 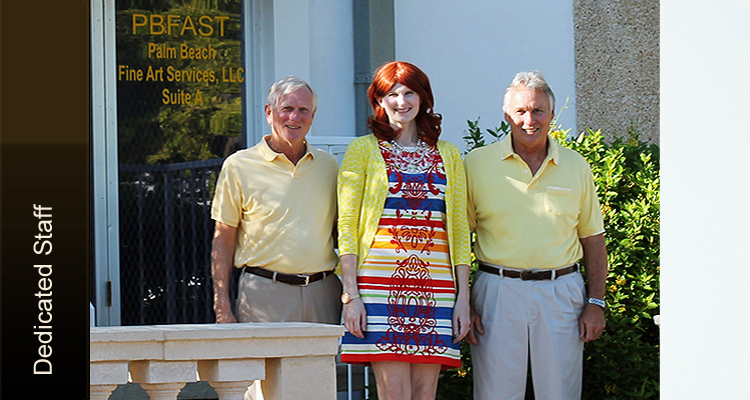 The entire crew was delightful, dedicated and determined to provide me with the best customer service. Could not have asked for a better team of professionals who handled this move with the utmost concern and care for me and all my belongings. Please extend my sincere thanks and appreciation for a job well done and bless you all for being there in my time of needs. 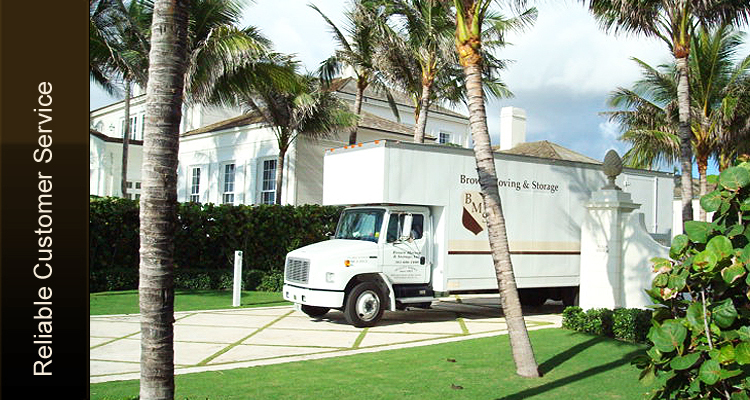 Brown Moving & Storage is proud to assist many local charities with their time, money, and efforts. © Copyright 2013. 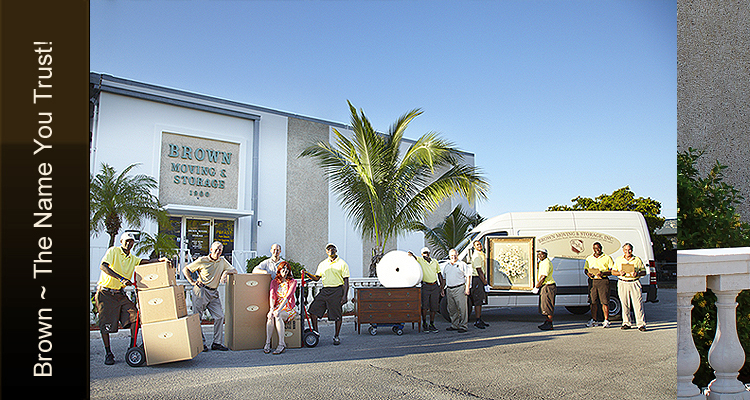 Brown Moving & Storage.